In 1950 Nikolaus Pevsner opened his Buildings of England Series guide to Cornwall with the words ‘Cornwall possesses little of the highest aesthetic quality though much that is lovable and much that is moving’. Sixty-four years later Pevsner’s iconic work was updated and revised. To celebrate this achievement the Cornish Buildings group, in conjunction with the Yale University Press, Cornwall Heritage Trust and the National Trust, held a two-day conference that championed the Cornish built environment, thereby proving that Cornwall has a rich and varied architectural heritage and examples of some of the most important building types in the country. This book draws on the papers delivered at the conference. 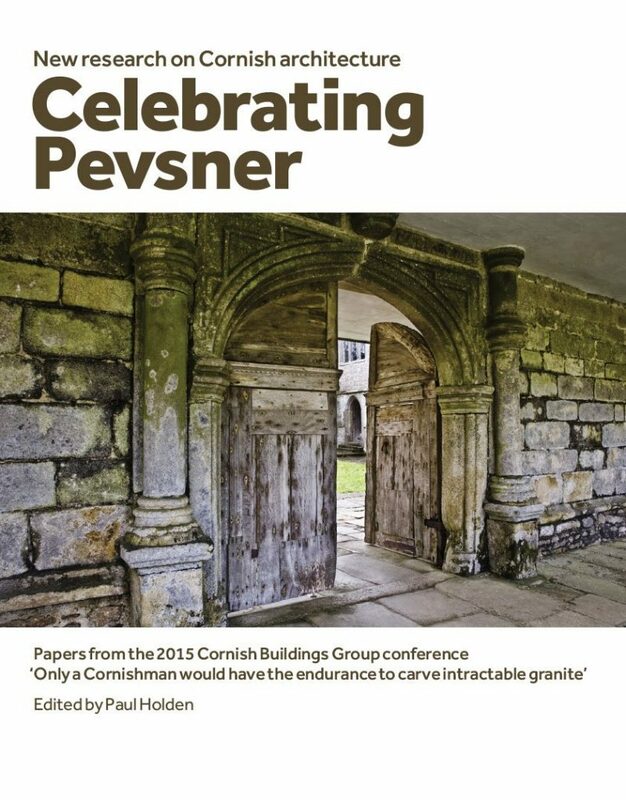 Each chapter has been written by a recognised expert in their field, taken together this collection of essays constitute the most important contribution to Cornish architectural history for several generations. Goth or Vandal? A re-appraisal of James Piers St Aubyn and Cornwall’s Anglican churches. – Michael Warner.